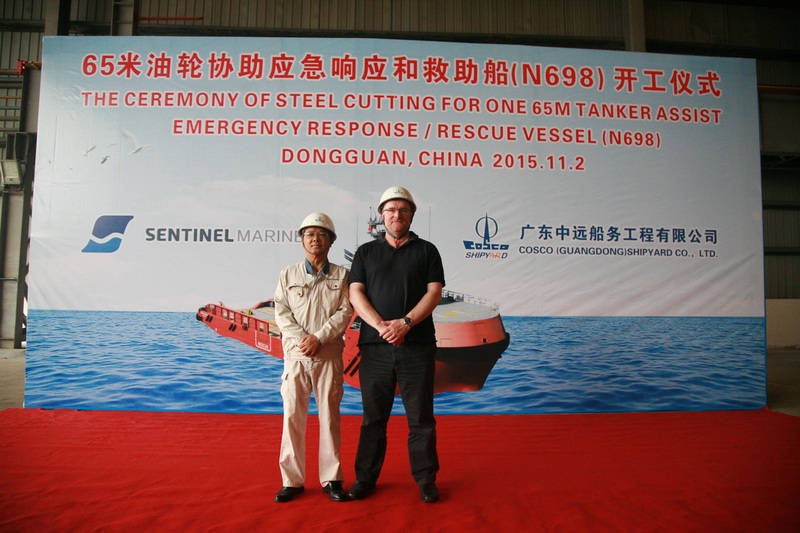 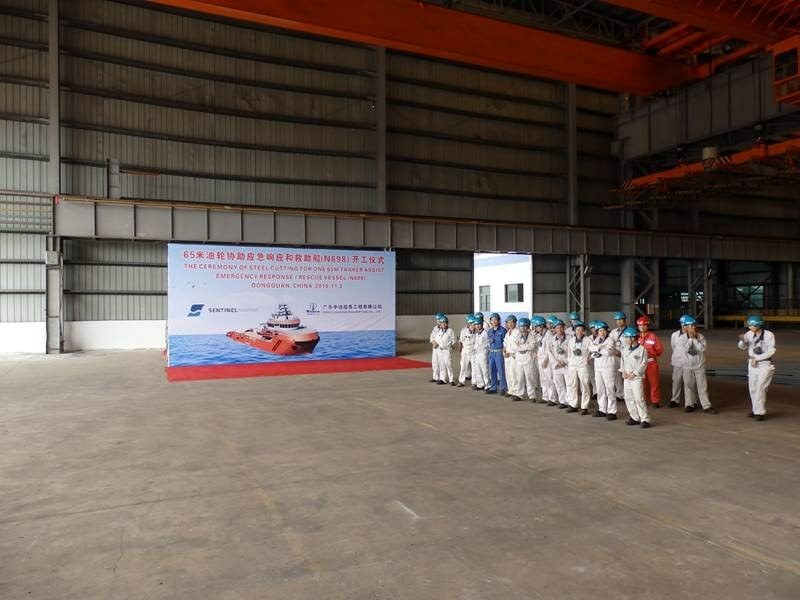 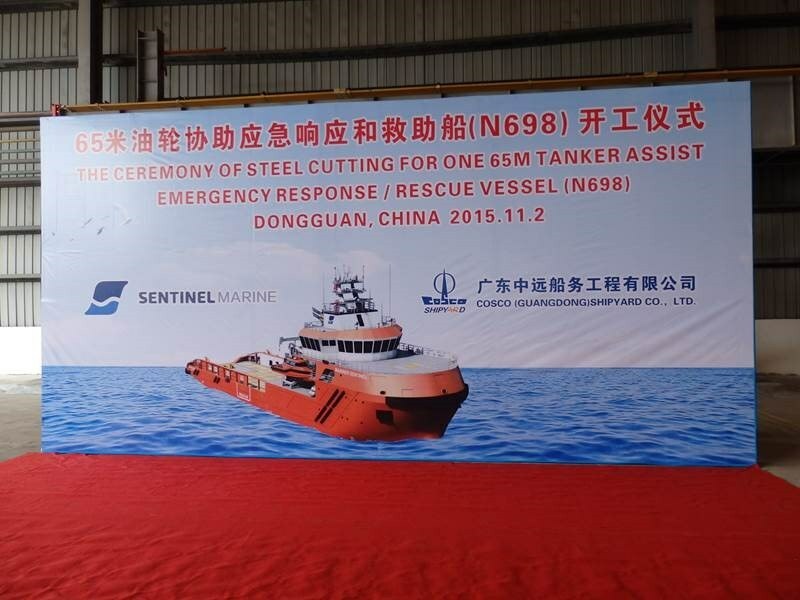 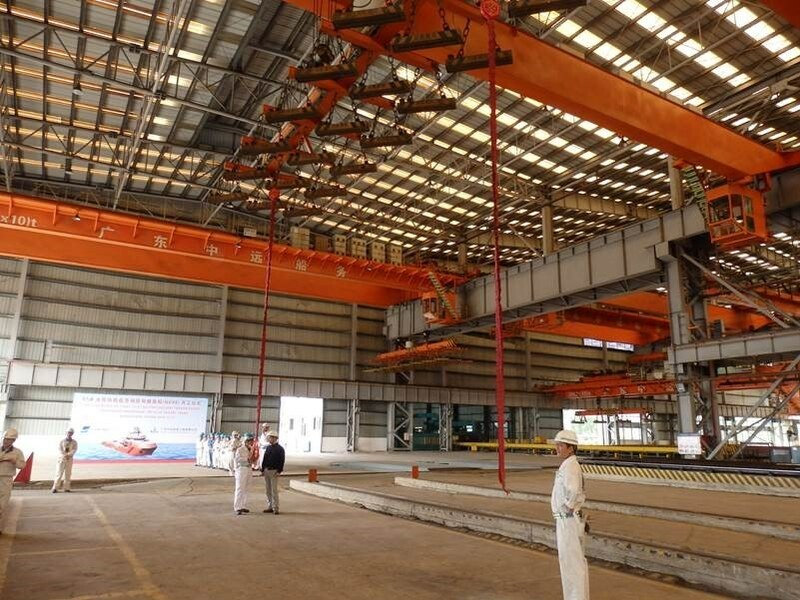 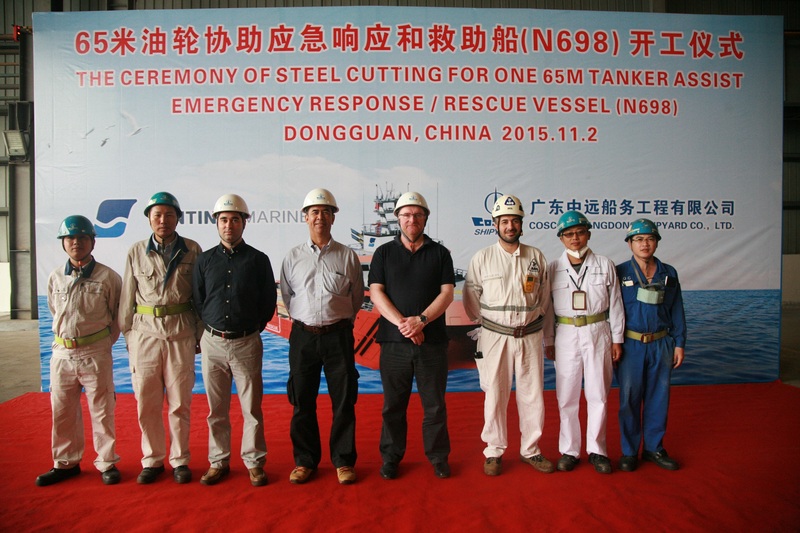 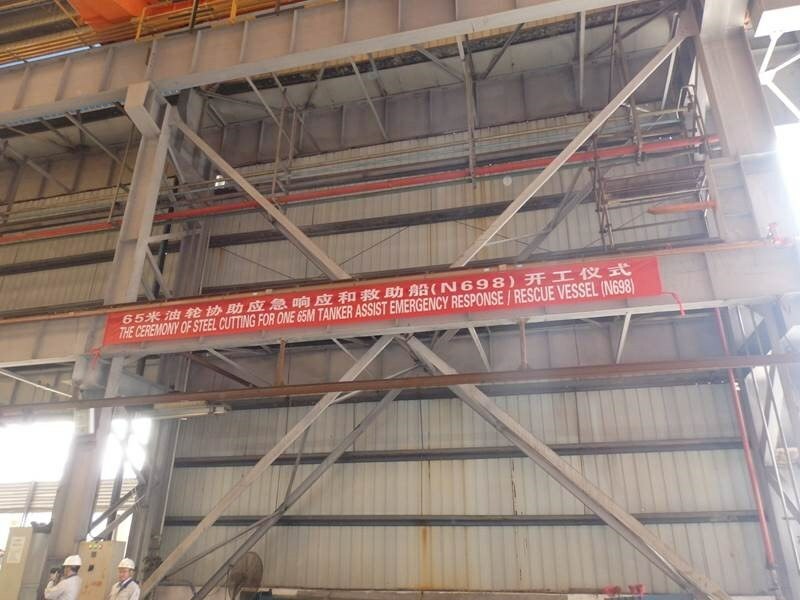 Today 2nd November, steel cutting was held for MARINER SENTINEL (HULL N698) at Cosco Guangdong Shipyard. 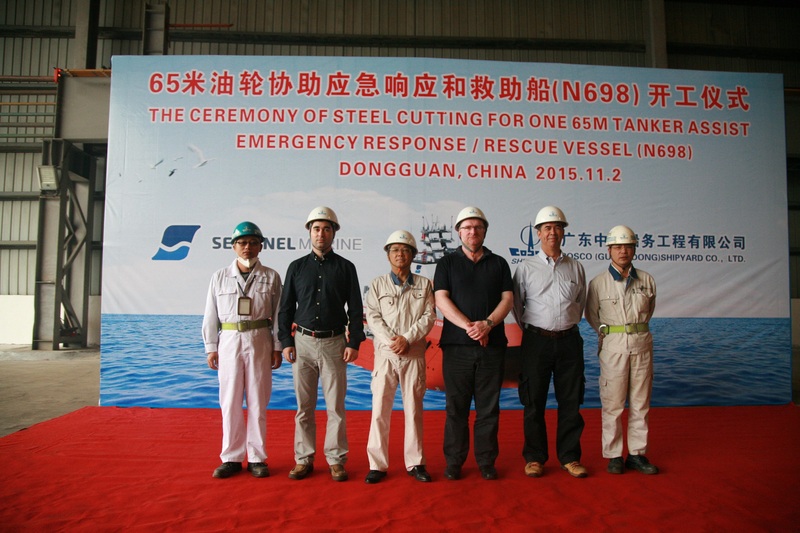 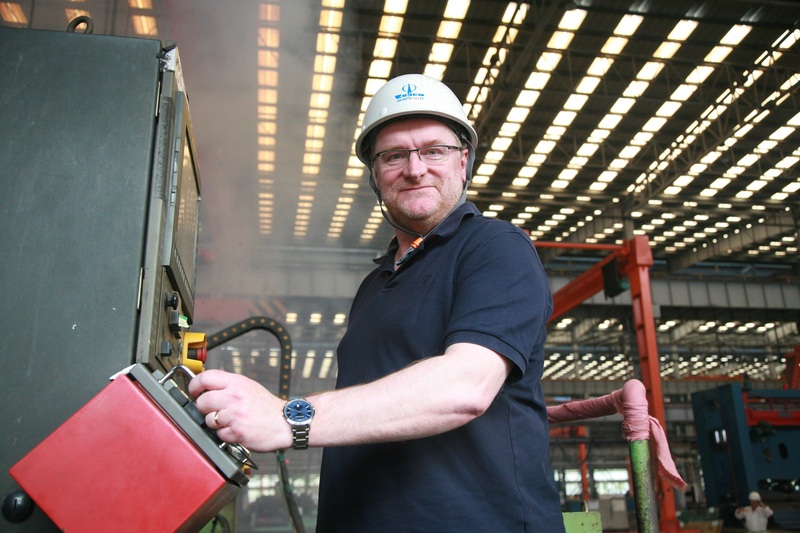 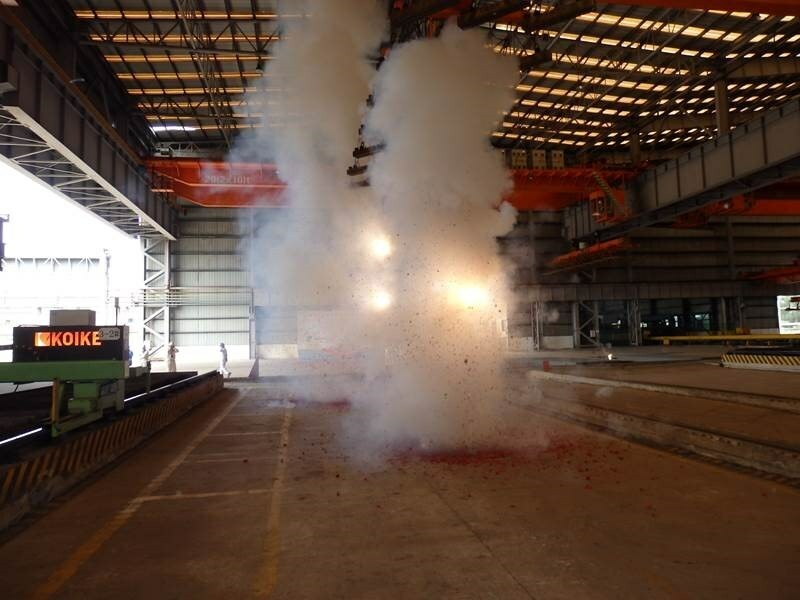 The steel cutting was initiated by Sentinel’s CEO, Rory Deans, at the auspicious time of 1018 hrs. 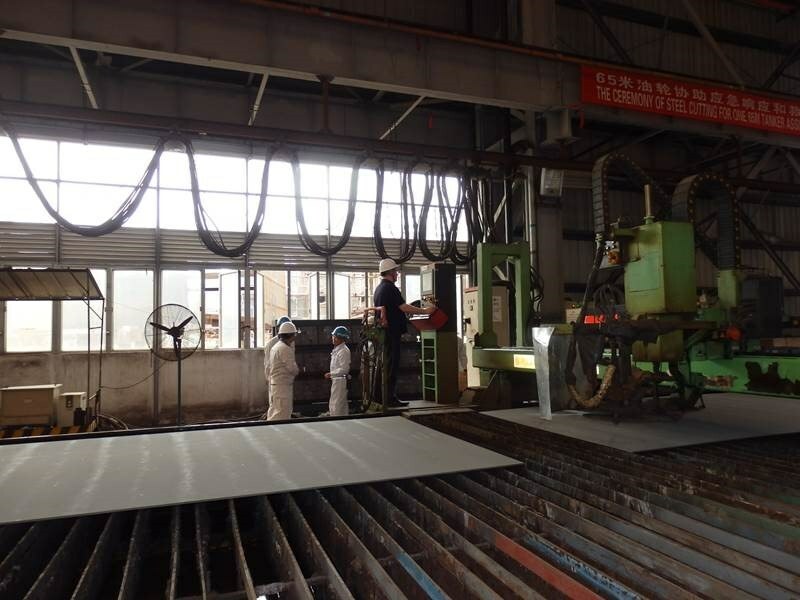 Following are some pictures.